Seen any cool links we missed? Share ’em in the comments below! 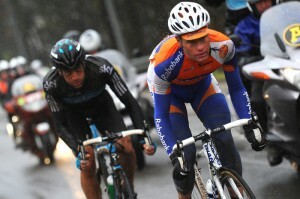 This entry was posted in Featured, Sticky Bidon and tagged Breschel, langeveld, petacchi, pozzato. Bookmark the permalink.